Do I keep and collect the trash that most people throw away? Yes, definitely. This is what happens when you grow up with a dad who finds sidewalk treasures, goes dumpster diving, and is lovingly referred to as Sanford <cue the theme song>. But guess what? Instead of being called a packrat or a hoarder, I am now considered to be part of the upcycle movement. It is still recycling, but upcycling is the new buzzword that rewards crafters and and DIYers for their resourcefulness. 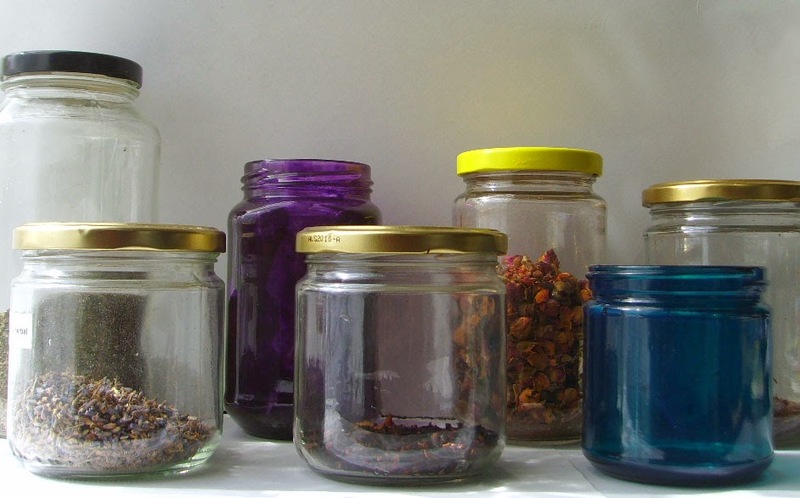 Look at all of these beautiful jars. Jars in all shapes and sizes. Jars that were once filled with olives, spaghetti sauce, pickles, and salsa. 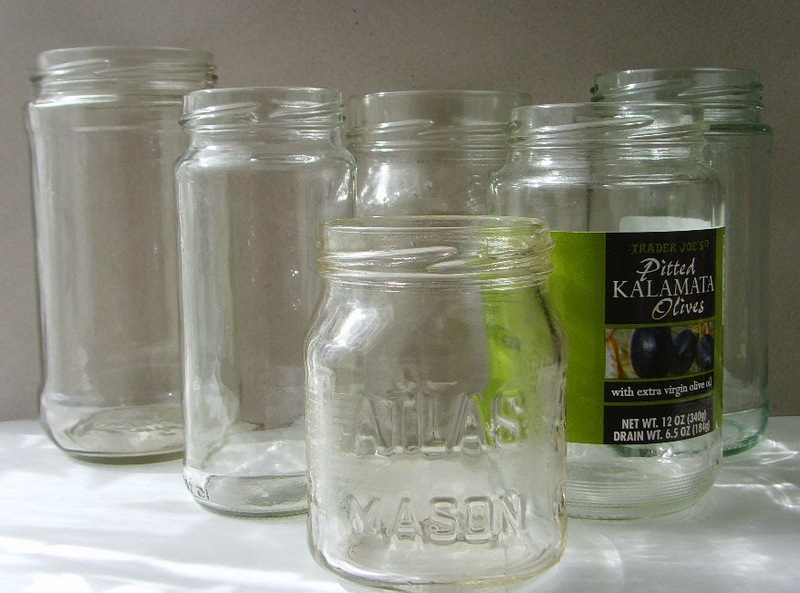 Jars that are now empty and serve as a blank slate. And it is my duty to fill them with pens, pencils, doo-hickeys, doo-dads, and TEA. So. Much. Tea. So the next time you're in my apartment stepping over empty jars and containers, you need to understand that I am saving the planet and saving my money. I am part of a movement. Goooo Planet!